The profits of each purchase goes to the SPRGB and a dog in need. The Shar Pei rescue, it’s all about the dogs! This is our simple philosophy because everything we do, we put the dogs first. Read our 8 guiding principles. 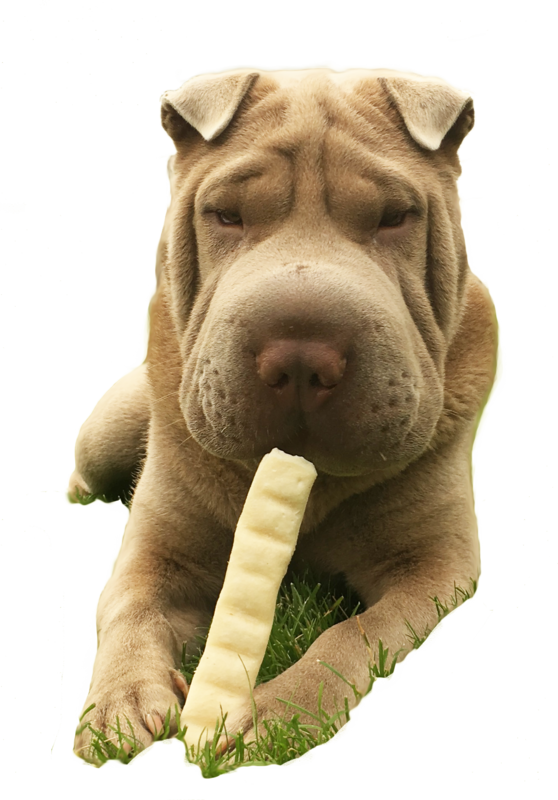 The Shar Pei Rescue of Great Britain (SPRGB) is a group of dedicated people with one aim and that is to help the Shar Pei. Having started out in August 2005, our collective knowledge and love for this breed has rescued and successfully rehomed hundreds of dogs. Today we are recognized by the Kennel Club as an official Shar Pei breed rescue. The SPRGB is run as a trust. This means all the money raised goes into an account set aside for the dogs only and we have to account for every penny each year. We are not run as a business and we do not ask joining fees or memberships before you can adopt a Shar Pei via us. We are fully reliant on the donations and sponsorships from people like you. We help Shar Pei in need find loving, permanent new homes. Our aim is to educate prospective owners on what to look for in a reputable breeder or even if this breed is the right one for their circumstances. 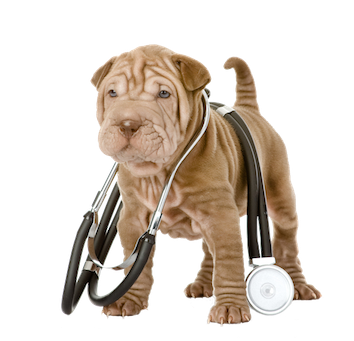 We can help current owners with advice on all aspects of Shar Pei health, welfare and management. Our philosophy is ‘the dogs come first’ so we have kept our adoption process simple and straight forward to have more time to focus on the Pei that need help. It is a condition when adopting any dog from the Shar Pei Rescue of Great Britain that you fill in our compulsory Adoption Conditions and Welfare contract which you can download below or here. This will help us ensure we find the right fit for the dog, for you and for your family. Visit our Facebook page. This is where you will find all the information on our dogs that come available for adoption. The SPRGB will not consider giving up any dog unless the adoption form is completed and returned to us. If you have seen a Shar Pei that you might like, Contact Us for more details. Read the adoption criteria and conditions. 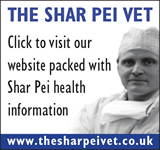 We can help owners who need advice on all aspects of Shar Pei health, welfare and management. Join our Facebook Health Help Page of the Shar Pei Rescue of Great Britain and have access to all the information you need to take care of your Pei. Because you see your Pei every day you may not notice the changes your adolescent dog is going through. As they develop, the shape of their head changes. There is pressure at the back of their eyes, ears and neck as well as the skeletal system which can cause them great pain and their tail to drop. As they grow into their normal size, this will rectify itself. In the meantime, keep a look out for their eyes and ears and their temperature on a regular basis. This way you can ensure their discomfort and pain is reduced. We are proud to be associated with the following partners and sponsors. Thank you for your support and donations.